This man suffers from Alzheimer’s and has lost almost all of his speech. It’s a tragedy that no family imagines they’ll go through. But there’s one thing that brings back this man’s speech! Warning! It can bring tears to your eyes! Watch this video. I follow the Kindness Blog and kindness really can be inspirational and contagious. I went out late this afternoon to do some shopping in (where else?) Publix. My first stop was at the Deli counter. Ordered my regular chicken and cheese, and then, since the rotisserie chickens had just come out, I thought, “It’s been a long time since I had one of those.” So, on the spur of the moment, I decided to ask the person behind the counter to pick one out for me and cut it into 8 pieces. I was told that it was too hot right now, and it needed to stand for a while so that it could be cut; otherwise, it would fall apart. OK. I said I would come back after doing my other shopping. 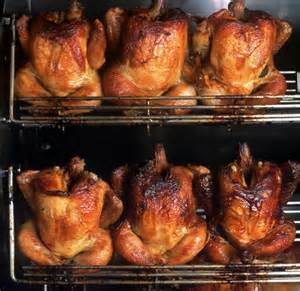 The best rotisserie chicken ever! 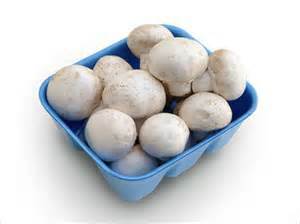 Went into the produce area and as I ventured over to the fresh mushrooms, I noticed the produce clerk taking great care in moving packages of carrots around on the shelves so that the shelves and carrots, and all the packaged veggies were calling out to shoppers to “take me.” The young clerk seemed very intent on his task, and I told him that I thought he was doing such a good job; the shelves were looking great. He beamed and thanked me. There was a new “fish man” behind the (you guessed it!) fish counter. He was very obliging and even came out around and helped me pick something out from the freezer where the packaged shrimp were stored and showed me that it was the best buy – better than what I had originally decided upon. He packaged some fresh fish with specific instructions from me, and did a fine job. I thanked him profusely – he really took great care! And he had a big smile. 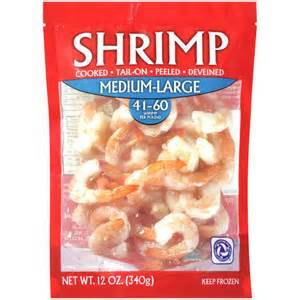 Perfect shrimp for salad or cocktail. I was almost finished with my shopping list, when I ran into an employee who I thought would be able to answer my question about how I can find out the name of the Produce Manager. She said, “I’m the Store Manager, so I could answer any questions you may have.” I told her about that nice clerk in Produce, and what a great job he was doing, and I always like to give credit where credit is due. I asked if there was a form that I could complete so that it would go into his personnel file. She said it wasn’t necessary, and that she would make note of it. I believed her – she was a lovely person and very sincere. All the people working there are the friendliest and most helpful people I’ve ever encountered in a market. I finished getting all the items on my list and went to check out. Got home, put everything away, had a light supper and got a call from daughter. General chatting away, and I happened to ask her, “What did you have for supper tonight?” Her answer, “Chicken.” Guess what? Thanks for this blog. It is another reminder how neighbors can get together to make a difference in their areas. To celebrate Earth Day and Earth Month, we’re asking people to share with their neighbors to help reduce waste and live a more mindful lifestyle, whether it’s through hosting a neighborhood-wide garage sale, coordinating a neighborhood clean-up, or planning a potluck dinner. Outer Richmond Southeast, a neighborhood in San Francisco, exemplifies this mindful lifestyle. 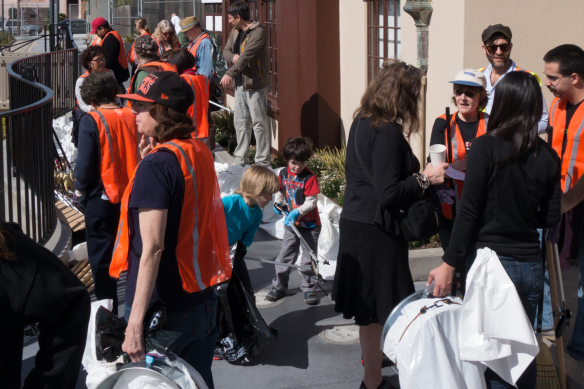 Together, neighbors recently used Nextdoor to arrange a neighborhood-wide clean-up. Thanks to Nextdoor, the event grew from a handful of neighbors to dozens. LET THE SUN SHINE THROUGH!! Earth Day is an annual event, celebrated on April 22, on which events are held worldwide to demonstrate support for environmental protection. It was first celebrated in 1970, and is now coordinated globally by the Earth Day Network and celebrated in more than 192 countries each year. In 1969 at a UNESCO Conference in San Francisco, peace activist John McConnell proposed a day to honor the Earth and the concept of peace, to first be celebrated on March 21, 1970, the first day of spring in the northern hemisphere. This was later sanctioned in a Proclamation written by McConnell and signed by Secretary General U Thant at the United Nations. 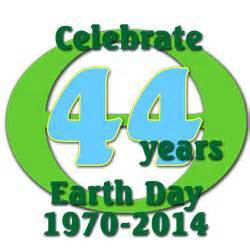 A month later, a separate Earth Day was founded by United States Senator Gaylord Nelson as an environmental teach-in first held on April 22, 1970. Nelson was later awarded the Presidential Medal of Freedom Award in recognition of his work. 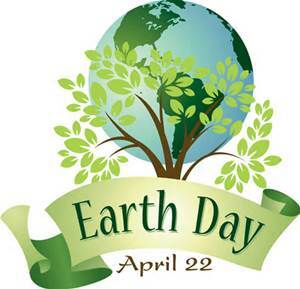 While this April 22 Earth Day was focused on the United States, an organization launched by Denis Hayes, who was the original national coordinator in 1970, took it international in 1990 and organized events in 141 nations. 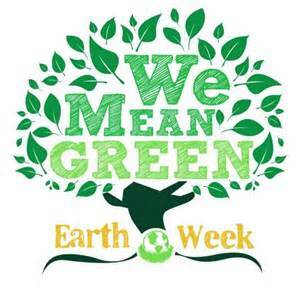 Numerous communities celebrate Earth Week, with an entire week of activities focused on environmental issues. Download a pdf 12-page coloring book for children so they can appreciate Earth Day and how to help keep our neighborhoods clean. Replay Sunday and Happy Easter! Please help! My daughter’s dearest friend needs caring people to come forward. She is losing her home, cannot work, and her disability claim has been denied due to a government error, which she is appealing. Thank you for spreading the message. First of all, Happy Easter -hope the bunny was good to all out there! Secondly, I am re-posting this video because I care deeply about my friend. I am asking people to re-blog this video -on your blog, on facebook, on twitter, etc. Please spread the word, as I am hoping to reach our goal. Many thanks again to Bill Griffin and his team at Crowdwish.com. Advocates are promoting ME (myalgic encephalomyelitis) Awareness Day. ME is a misunderstood, neurological disease which causes multiple symptoms and which also can lead to death, when very severe. Please read and find out about it, and spread the message, please. This year marks the 30th anniversary of the Incline Village outbreak, making this a special May 12th for people with ME/CFS. For those who are not familiar with the history of May 12th International ME/CFS and FM Awareness Day, it was started in 1992 by Tom Hennessy to promote awareness of chronic neuro-immune diseases, including ME/CFS, FM, MCS and GWI. Tom chose May 12th as ME/CFS Awareness Day to commemorate the life of Florence Nightingale, who suffered from an illness much like ME/CFS (probably brucellosis). May 12th is her birthday. Tragically, Tom died in September 2013 after a 25-year battle with ME. He was 59 years old. Why hold an awareness day? I came across this video of four amazing young women musicians. They are simply unbelievable. You will be beautifully entertained and surprised at their antics. Enjoy! Fantastic idea. The homeless are living, breathing, emotional beings as we all are. Helping to make these people feel good about themselves with some new clothing, is priceless.